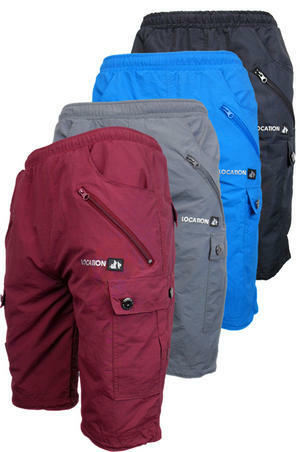 PolyTaslon Outer Fabric with Loc-Tech Approved coating. Breathable – Special coating on fabric allowing perspiration vapour to escape. 8 Pockets. 2 normal pockets. 4 button and flap pockets. 2 zip pockets. Elasticated waistband with pull cords. Leg hems have elasticated pull cords with locking adjuster.